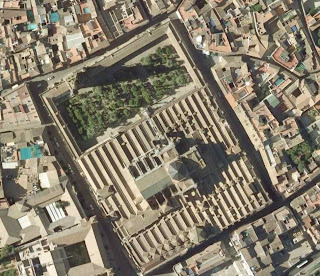 It took a full two months for us to get ready for it, but we've finally pushed out the first imagery update of 2008 -- and I hope you'll find that it was worth the wait! Most of the updates in this push are centered around the U.S., though there are a quite a few very high quality updates all around the world. 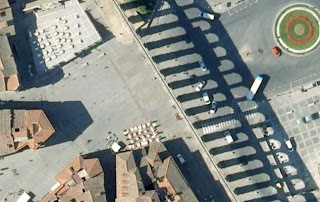 1) This city is getting a belated Australia Day present from the Google Earth Team. 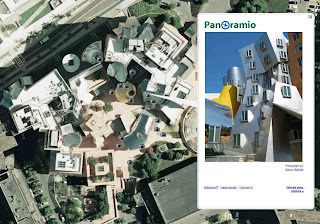 2) Until now, this famous Frank Gehry building was shown as under construction. 3) This city is host to a young basketball team that's very exciting to watch, despite having their top draft pick sidelined for the entire season. 4) Still providing spring water, this architectural landmark is one of the best-preserved Roman constructions on the Iberian Peninsula. 5) This salt dome is not only home to one of my favorite hot sauces but also a bird sanctuary. 6) Named after the 13th century bishop of Toulouse, this historic California mission town can be viewed in high-res. 7) This city has an amazing mix of Islamic and European architecture, including a church built inside a former mosque. 8) You can now view The Manor where the Whiskers, Lazuli, Commandoes, Zappa, and Starsky families live and play. 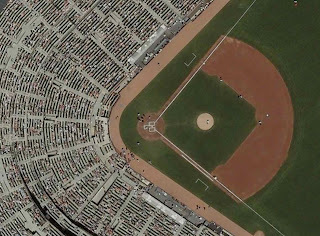 9) Come to this city to join me at a Giants game. 10) Every year on January 20th, this city is awash with drum beats while adults march through the streets dressed as cooks and soldiers.